Apple News was originally introduced four years ago, designed to provide millions of iOS users with easy access to curated, top-quality journalism. 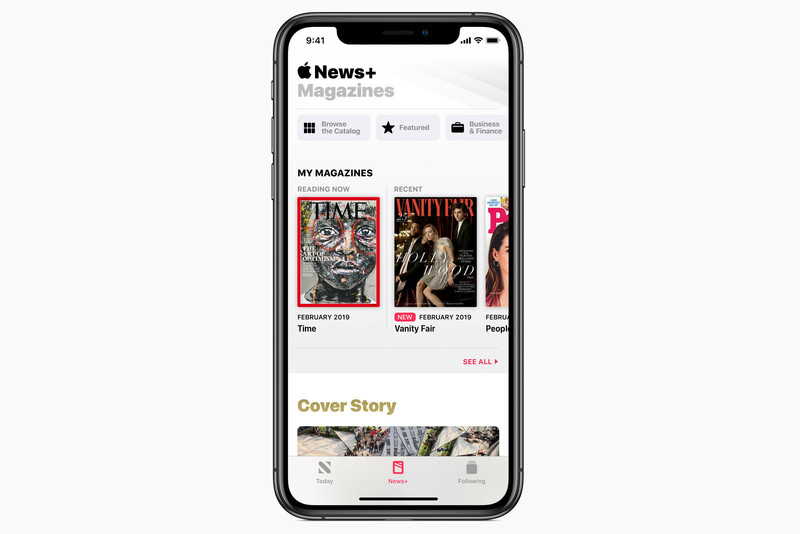 Having grown to become the number one news app, with over 5 billion articles being read each month Apple is taking the next step in its evolution, with the introduction of Apple News+. Apple News+ is a premium subscription that builds on top of the regular service opening the gates to even more high-quality content for $9.99 per month. First and foremost, it must be made clear that at its core, Apple News will remain free. If you're already using Apple's service, you'll still have access to top and trending stories curated by Apple's editors, as well as to your feed tailored to your interests. 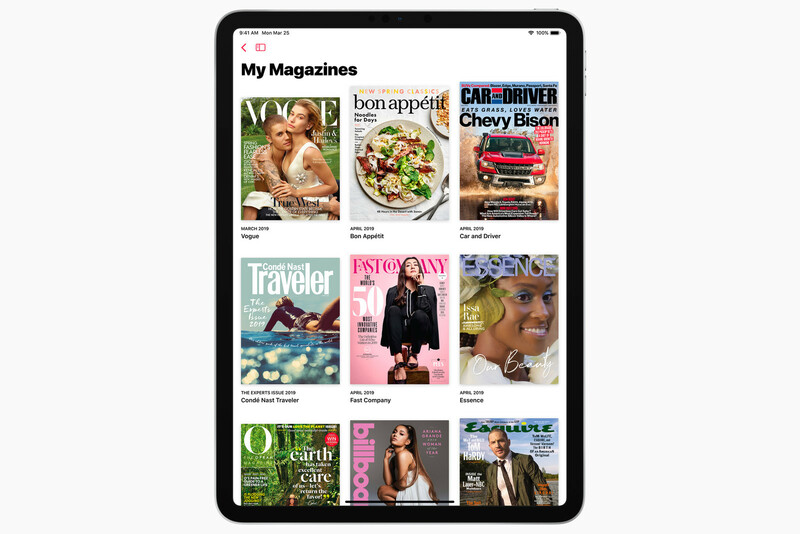 But with Apple News+, you'll gain access to premium publications, including The Wall Street Journal and Los Angeles Times, both of which require users to pay a fee to access all of their content. According to The Verge, Apple News+ will not make all of The Wall Street Journal's content accessible. Instead, it will only offer a hand-picked selection of "general interest news" to be featured. Normally, a 12-month subscription to The Wall Street Journal costs $15.60 per month. Subscribing to News+ also grants you access to popular online Publications, including Vox, theSkimm, The Cut, and Vulture. Apple points out that subscribing to each and every magazine and news outlet bundled in News+ would cost $8000 per year. This makes its own $9.99 monthly fee seem like a killer bargain, especially considering that you can share the service with family members at no charge. 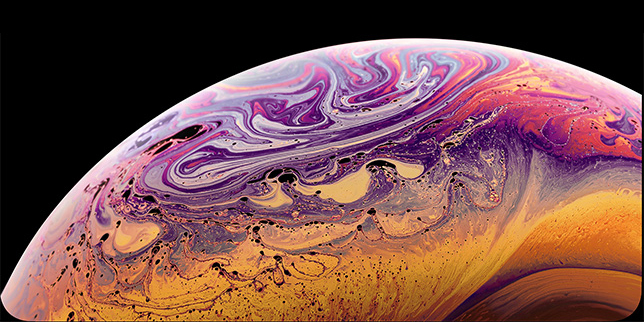 Apple is marketing News+ as more than just a service. It is described as a next-level experience, and a lot of that has to do with the way content is presented. Magazines, in particular, are made to grab the attention with subtly animated covers, and the effect is pretty cool, we have to admit. A significant amount of time during the presentation was spent on showing off the ease of use of the service: from switching between articles with a swipe to jumping straight into an article of interest from the index page. Naturally, magazine articles are made to look spectacular on the iPad. 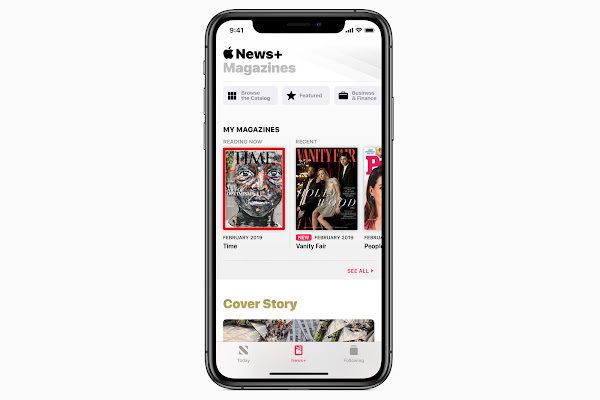 Apple News+ will be made available today to iPhone, iPad, and Mac users, although they will need to download an app update to use the service. 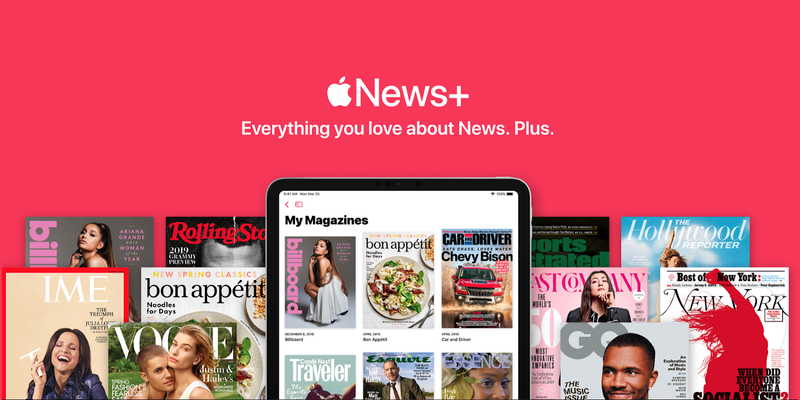 At first, Apple's premium news subscription will be available only in the US for $9.99 and in Canada for $12.99. 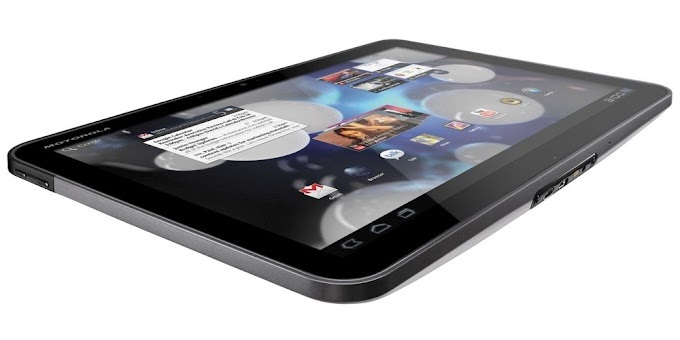 The company also plans to expand the service to Australia and the UK for the fall of 2019. Subscribers get the first month for free. Readers in Canada will gain access to over 30 popular Canadian magazines, as well as to popular Canadian media The Toronto Star. Up to six family members may enjoy one News+ subscription through Apple's Family Sharing.